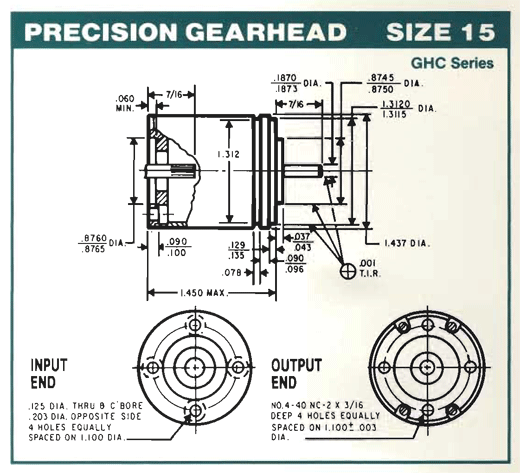 Please use the table below for determining the figures necessary for ordering ISLAND COMPONENTS GROUP gearheads and speed reducers. For speed reducers, simply change the type number from GHC to SRC when ordering. 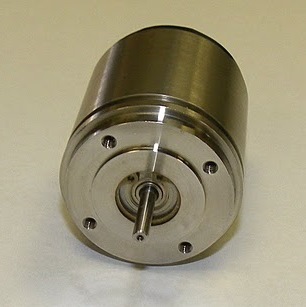 Mechanical specifications and technical data available upon request.